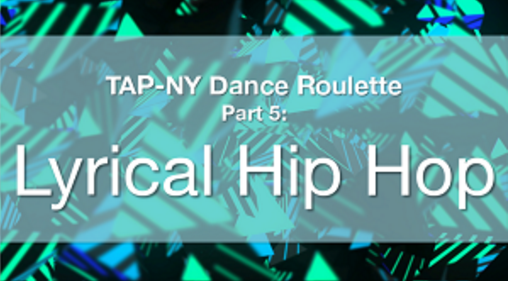 Part five of Taiwanese American Professionals – New York (TAP-NY)’s dance roulette series is here and this time, we’re learning lyrical hip hop with rockstar TAP member, Stanley Huang! Stanley started dancing as a sophomore at Duke University, where he eventually co-captained fusion dance team, Defining Movement. These days, you find him at dance classes all around the city and on the dance floor at TAPpy hours. Please dress comfortably and be prepared to learn some seriously smooth (and fun!) moves. All experience levels welcome!